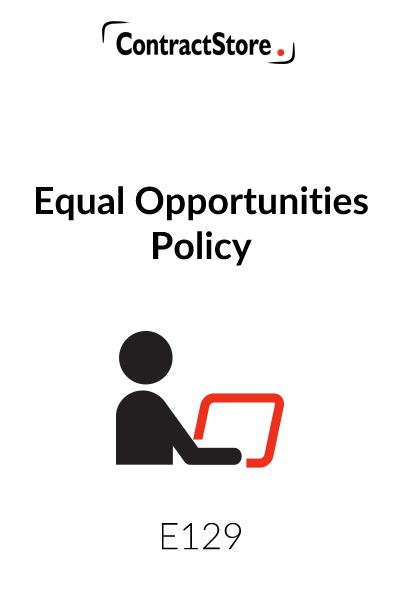 This Equal Opportunities Policy is a 5 page document which comprehensively addresses the central issues relating to discrimination and harassment in the workplace. highlights the importance of monitoring the Policy. The policy aims to protect employees from discrimination, promote diversity in the workplace and state the employer’s commitment to equal opportunities. 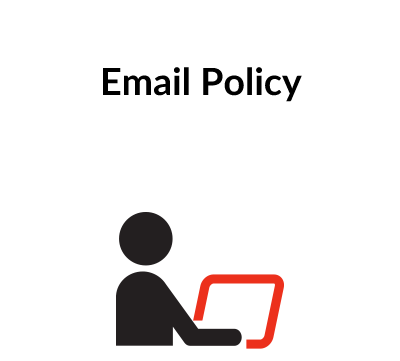 A Company’s Equal Opportunities Policy (the “Policy”) is an important document, and the majority of employers have one in place. The main purposes of the Policy are to protect employees from discrimination, promote diversity in the workplace and state the Company’s commitment to equal opportunities. In the situation where an employee brings a discrimination complaint, the Policy will be examined closely by the Employment Tribunal. The employee may try and demonstrate how the Company has failed to follow its own Equal Opportunities Policy, whereas the Company will use the Policy to demonstrate its intolerance of any form of discrimination or harassment. Accordingly, it is essential that the Policy is regularly reviewed, updated, circulated to the workforce and backed up with equal opportunities training. Not only is it important to have a Policy, but it needs to be put into action. This sets out the Company’s stance against discrimination and harassment, and lists the grounds of discrimination which are illegal. This follows on from above, stating the Company’s position and ongoing commitment to tackle discrimination. 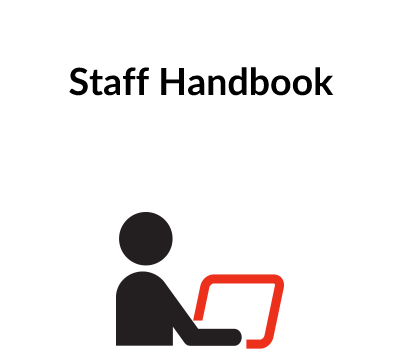 It is good practice to set out the particular forms of discrimination and give examples of each, especially as some managers may not be aware of the various guises discrimination can take. This Policy includes harassment, although larger employers often have a separate anti-harassment/bullying policy. This sets out the Company’s recruitment and selection strategy to ensure the process is free of discrimination. 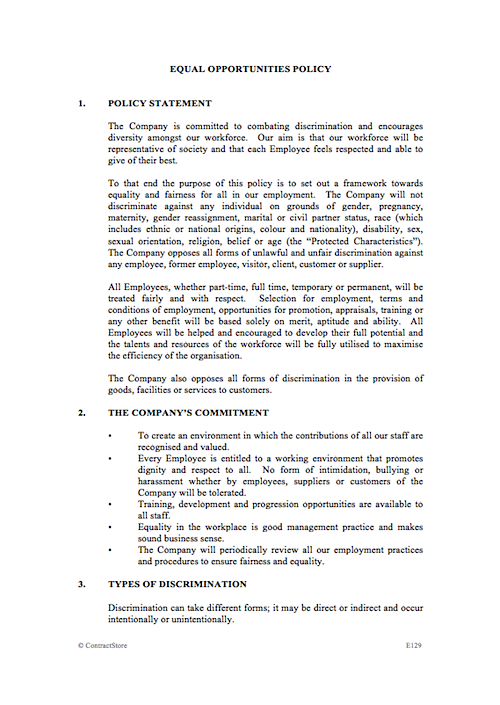 Clause 5 explains the Company’s commitment to prevent discrimination in all aspects of employment and training. Clause 6 describes the Company’s commitment to equality and diversity in the workplace. This explains how an employee can raise a complaint of discrimination or harassment. Clause 8 makes clear that discrimination and/or harassment of any kind will not be tolerated, and will lead to disciplinary action and possibly dismissal. 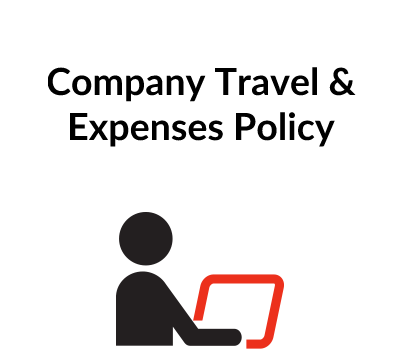 In order to have an effective Policy, and one which an employer may rely upon, it is crucial that it is regularly reviewed and updated. If ultimate responsibility rests with a committee or the Board of Directors, responsibility should be delegated to a named individual. It is essential that the Policy is monitored to ensure its effectiveness in addressing inequality. It is good practice to monitor for ethnic and gender diversity among job applicants and the workforce, as well as what percentage have disabilities. Public bodies are currently legally obliged to monitor these areas. Many employers carry out monitoring of all the areas covered by discrimination legislation. ACAS offers guidance on preparing a suitable monitoring form. ACAS also has useful information on preparing an action plan to ensure implementation of the Policy.